Seattle, WA is a diverse metropolitan city that is hilly in terrain, lush in greenery, and close to the water with Puget Sound and many lakes in the vicinity. Heralded for its rain, Seattle has clean air and a generally younger population attracted by the outdoor activities and technology industry. The city was founded in the 1850s, but the Great Seattle Fire of 1889 burned the city virtually down to the ground and it was forced to rebuild. The neighborhoods are diverse and often marbled. The hilly terrain provides many views of mountains and water, and a variety of transportation systems ranging from light rail to ferries to airplanes work to ease the highway congestion. Seattle is the standard by which other neighboring cities compare to. Rents are high; demand is strong. But a progressive city council is passing ordinances right and left to address homelessness and rent affordability. The net effect is additional restrictions on landlords which have some leaving the rental market. If ever there was a good place to have a property manager to legally protect your asset, Seattle would be the best. 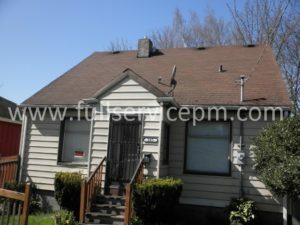 Looking for a property manager in Seattle, WA? 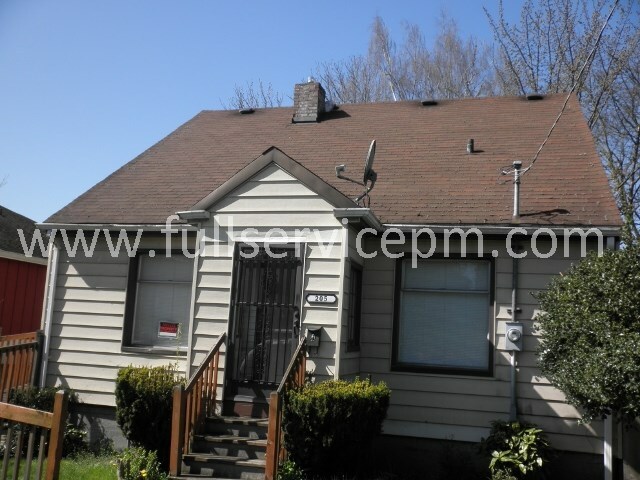 We provide a full suite of property management and property maintenance services to Owners and Tenants in most of Seattle's finest neighborhoods — including Capitol Hill, First Hill, Beacon Hill, West Seattle, and more. So whether you are looking for a property manager for your Seattle rental, or a tenant looking to rent a property, we can help. It isn't just about knowing property management, it is also knowing the neighborhoods, market rents, and the best fit for each owner and tenant. Rental homes in Seattle neighborhoods come in all shapes and sizes. If you need a property manager for an older home with character and charm, or a newer house, townhome or apartment with all of the modern amenities, Full Service Property Management can take care of your needs. And we can take care of your property maintenance needs as well. From maintenance requests to turnovers to repairs to rehabs, our staff of trained property maintenance personnel are efficient and do quality work. We will never "see it all". But we have seen enough to tackle any property maintenance task — large or small — with professionalism, timeliness, and cost-efficiency. Email us or give us a call and we'll be happy to answer your questions and help you out.